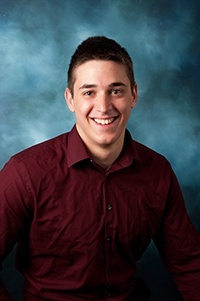 John joined BHT&D CPA’s in 2015 after graduating with an accounting degree from Aquinas College. While in college, he gained valuable experience working for a large publicly traded corporation a part of their financial reporting team. While with BHT&D CPA’s he has gained experience preparing individual and business tax returns, preparing compiled and reviewed financial statements, as well as working as an external auditor. In his free time, he enjoys spending time outdoors, participating in sports, and exploring Grand Rapids.